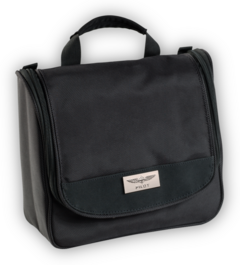 As a travel utensil or as a present this toilet bag offers everything you need and gives you the space and compactness for your toiletries. 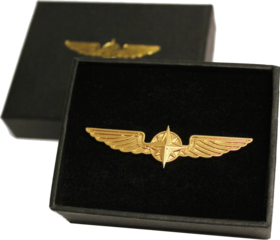 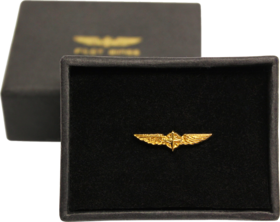 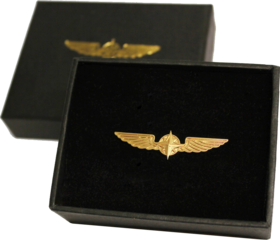 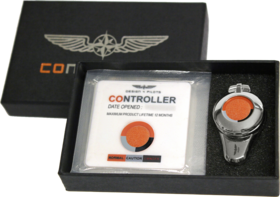 Our elegant and understated metal Pilot Wings make the perfect gift. 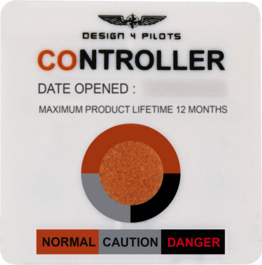 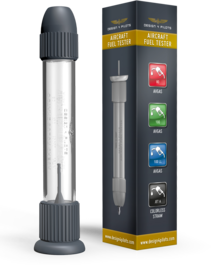 This Finger Pulse Oximeter was specifically designed according to the pilot’s requirements. 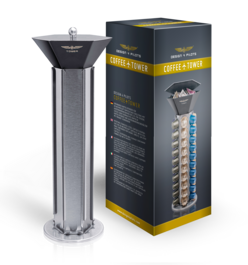 Unique rotating stainless-steel capsule dispenser for 60 Nespresso® capsules with storage container for packaged foodstuffs only like sugar, sweets, milk or used capsules.